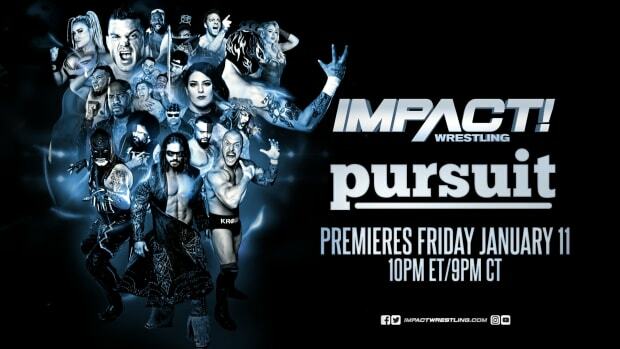 This week&apos;s episode of Impact Wrestling, which was the first episode following Bound for Glory, garnered around 189,000 viewers, which is a small increase from last week. The timeslot will change from 8pm to 10pm starting with next week so it will be interesting to see how that affects the ratings. Impact ranked #148 in the Cable Top 150. The night was dominated by the baseball game, which got over 6 million viewers.